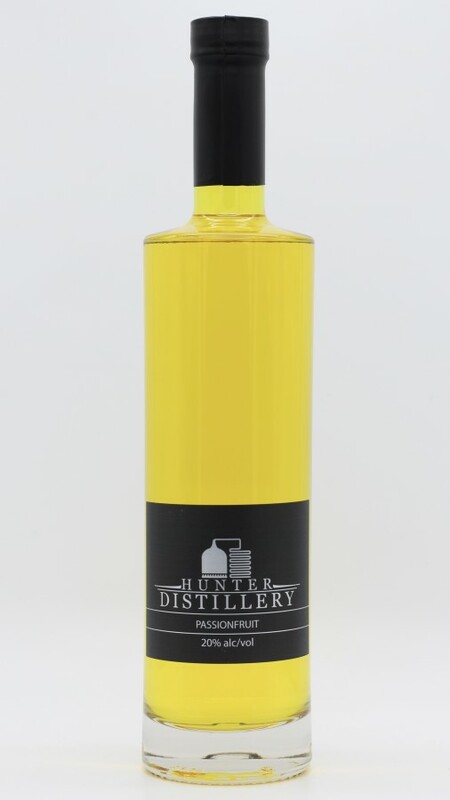 Passionfruit Liqueur is a delicious tropical/summery drink with a refreshing tang at the end. Reminiscent of Pasito or Passiona. Enjoy neat on ice, fizzy up with soda or lemonade, or have with juice.